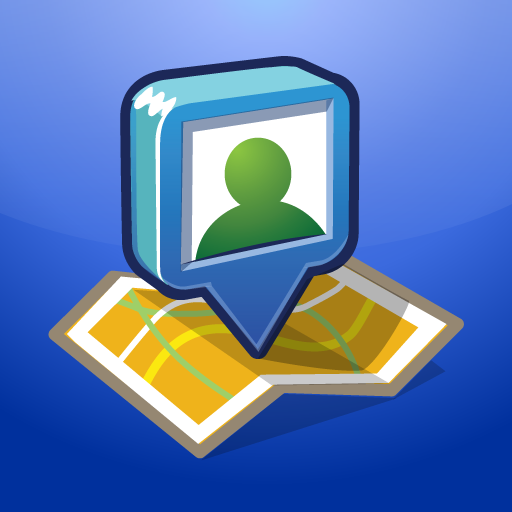 Google Latitude by Google, Inc.
Google Latitude lets you stay in touch with your friends and family by making it easy to share where you are and see each other on a map. Check in at places to share them with friends. * See your friends on a map – find out who’s nearby and meet up. * Share your location continuously with whomever you choose – help friends and family stay in touch with you, even when you can’t take out your phone. * Control your privacy – share only city-level location, hide your location, or turn off background updating at any time. Latitude lets you share your location in the background, even when the app is closed or your device screen is locked. Background updating requires an iPhone 3GS or iPhone 4 with iOS 4 or above. You can also enjoy Latitude from your computer at google.com/latitude to see where your friends are or turn on optional apps such as Google Location History for a personal history dashboard.